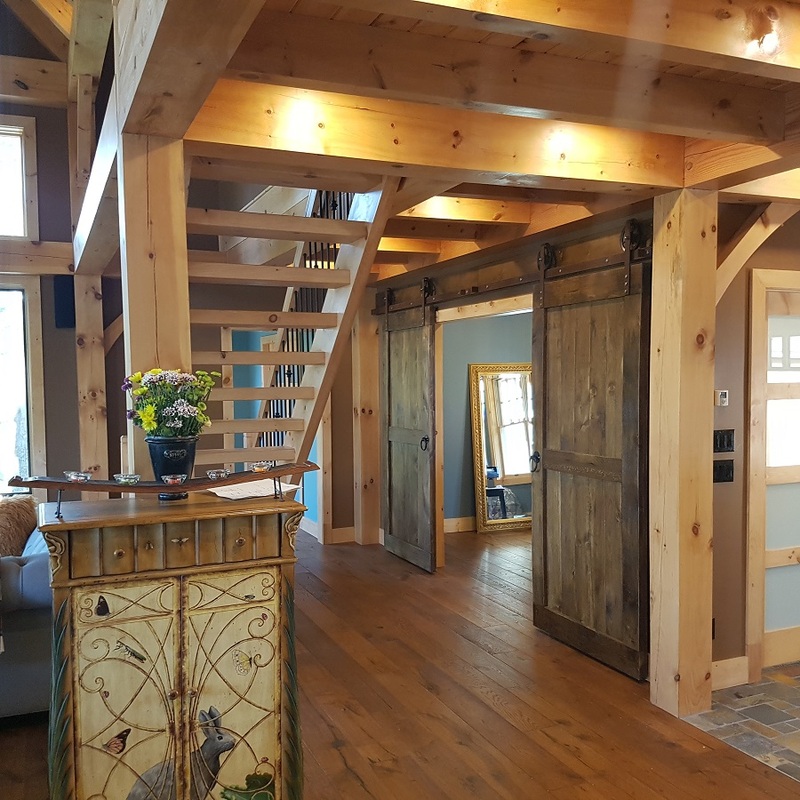 Biparting Shaker Style Doors take center stage in this amazing Parry Sound cottage. Absolutely the perfect finish to a beautifully detailed room. Another custom build and install by REBARN! Drop in to see us at 1611 Dupont Street, Toronto!